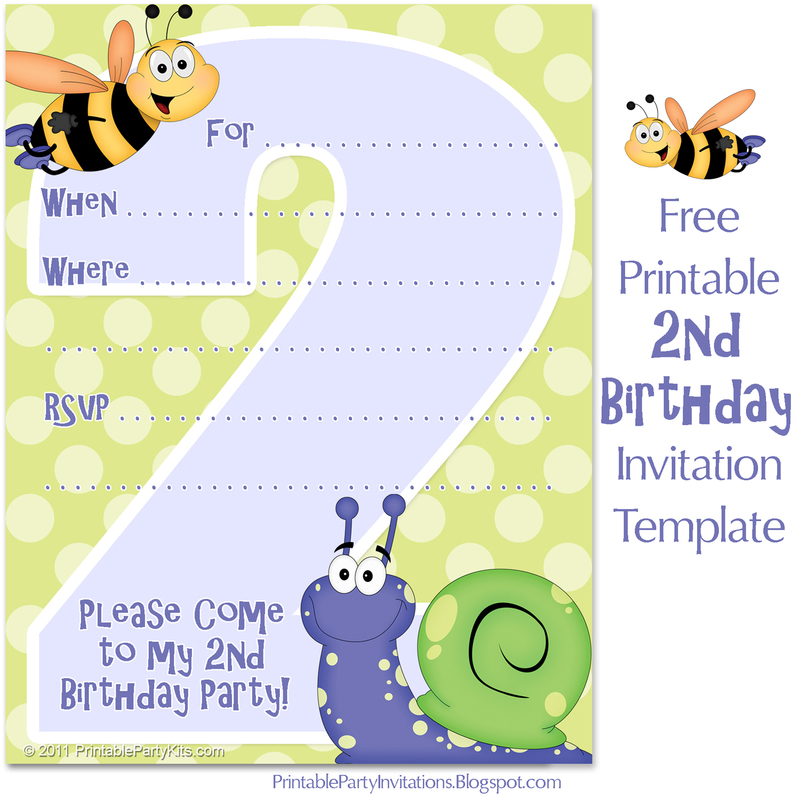 This second b-day party announcement artwork has a cheerful, smiling snail and a striped bumble bee, ready to wish your little one a happy second birthday. To make it extra fun, the background has large pale green polka dots on a green background and a giant number "2," so everyone will know which birthday is being celebrated. Because the colors are gender-neutral, this invite can be used for boys or girls. If you have little ones, you might also be interested in these designs that cater to both boys and girls: These first birthday party artwork and fifth birthday party announcements are obviously for specific ages, while these circus big top, fairy princess birthday party, girls butterfly, skull and crossbones pirate or boys rocket ship designs all suit specific interests. The A2 (4 1/4″ x 5 1/2″) template on this page is a variation of several 1st birthday invites I designed, which can be seen by clicking the link in this sentence or the Instructions link below. 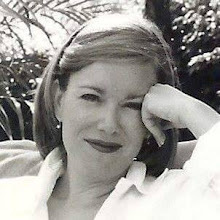 You'll also find instructions for printing and embellishing them. Credits: Thanks to Justie Jewkes of Just Creations for the colorful bee and snail illustrations, and to Wicked Princess Scraps for the green polka dot background.